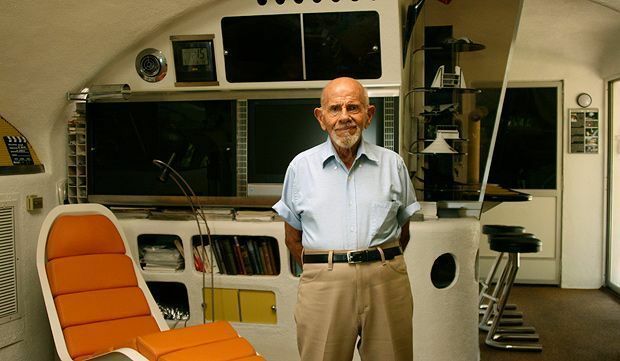 This experimental documentary explores the solutions to the financial collapse as proposed by 95-year-old futurist Jacque Fresco. We have the resources to feed everyone, the technology to create clean energy, and the ability to supply everyone with creative, free and comfortable lives: yet we choose not to.' Maja Borg’s poetic ‘experimental documentary’ expands on the themes of her 2007 short film, Ottica Zero, and explores, in the light of global economic collapse, alternatives to monetary capitalism and, in particular, the work of sprightly 93-year-old futurist and social engineer, Jacque Fresco.